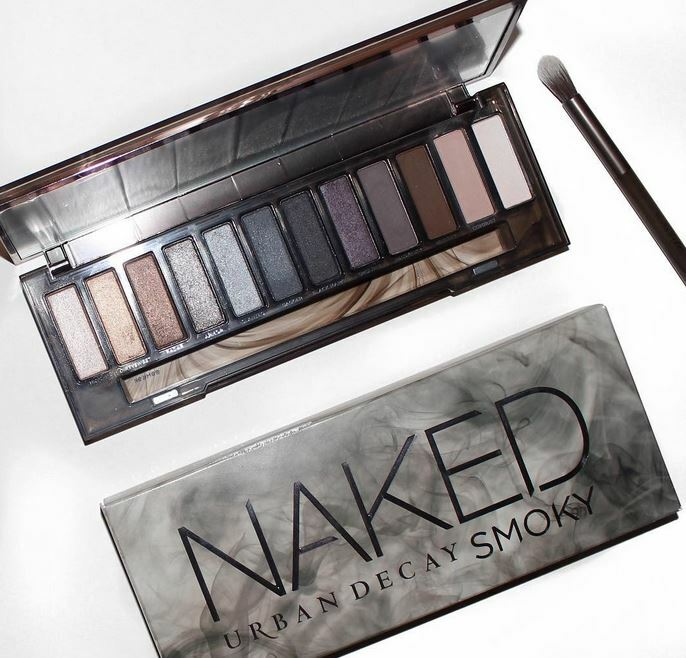 HomeTagsPosts tagged with "naked smoky"
Urban Decay is famous for its cult classic beauty products, but their latest offering looks set to top all previous records. The Naked Smoky eyeshadow palette hits Irish stores on August 6th, and 8,000 cosmetics lovers have already signed up to online and in-store pre-order lists to ensure they don't miss out. 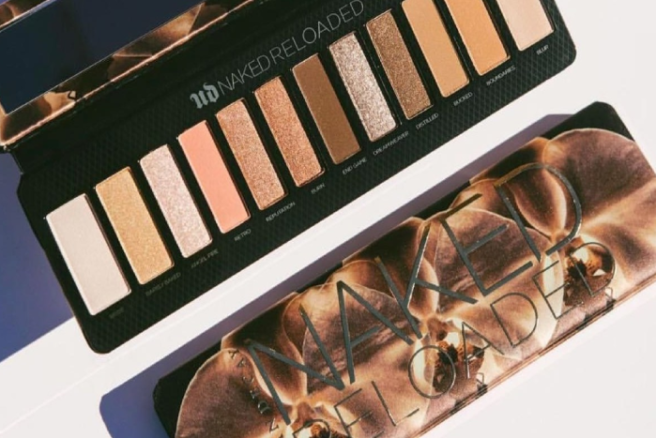 Retailing at €46, this is the fifth Naked palette to be created by the iconic beauty brand. 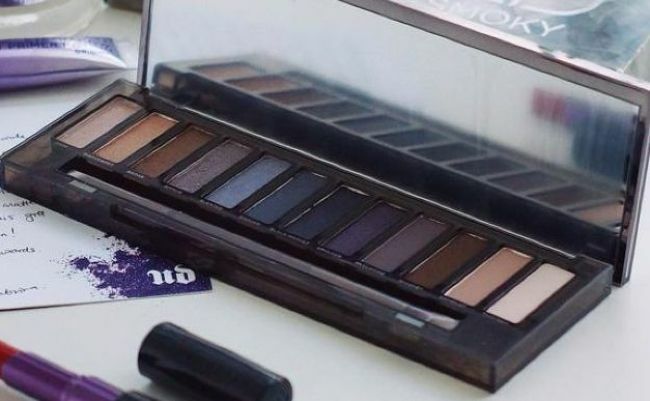 Though all the palettes contain a mix of neutrals and darker shades, the Naked Smoky is the first to be specifically designed for a smoky eye look. 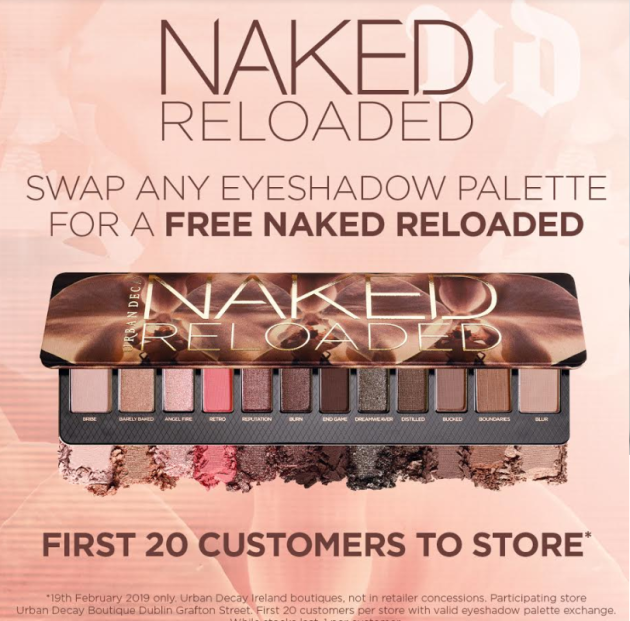 So confident are Urban Decay in the new 12-colour combo that they have called it "the key to nailing the most sought-after and elusive eye look ever." Irish beauty writers and bloggers were treated to a preview of the palette at the official press launch this morning, and the reaction was overwhelmingly positive, with #NakedSmoky currently trending on Twitter in Ireland as a result. Blogger Tara O'Farrell showed off a close-up look at the shades on Instagram – the palette contains three old favourites and nine completely new colours. Dani O'Brien of The Glamour Nazi pulled a signature beauty blogger move and showed off some swatches of the shades, writing "Lads, i can't reiterate this enough – you need this!" If your name's not on the pre-order list, you can also chance your arm by heading along to your local Debenhams from 8am on the launch date. See you there!